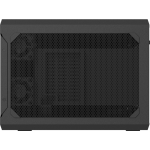 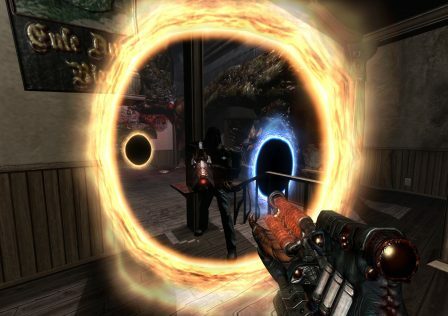 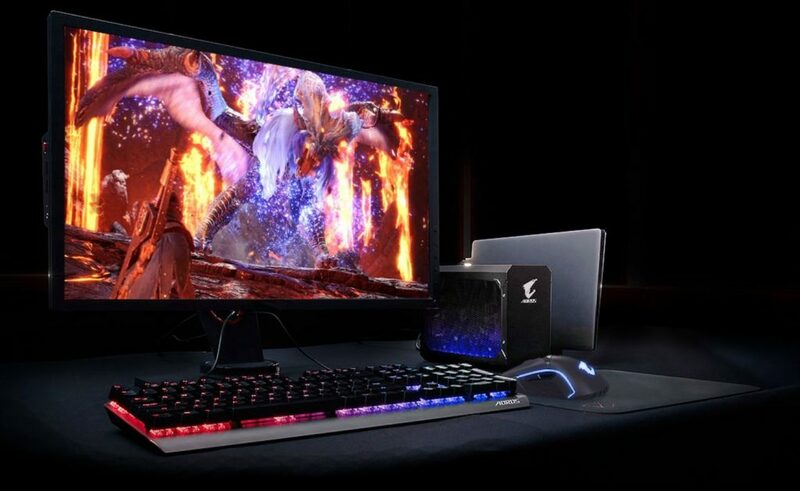 External graphics cards or eGPUs have been rising in popularity as of late which allow users with sub-par gaming performance on mobile to up their GPU game. 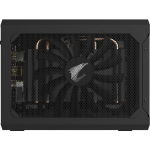 Gigabyte has been releasing eGPU Gaming Box graphics cards for a while, under the GeForce 1080 and 1070 lineup, as well as for the Radeon series graphics cards such as the RX 580. 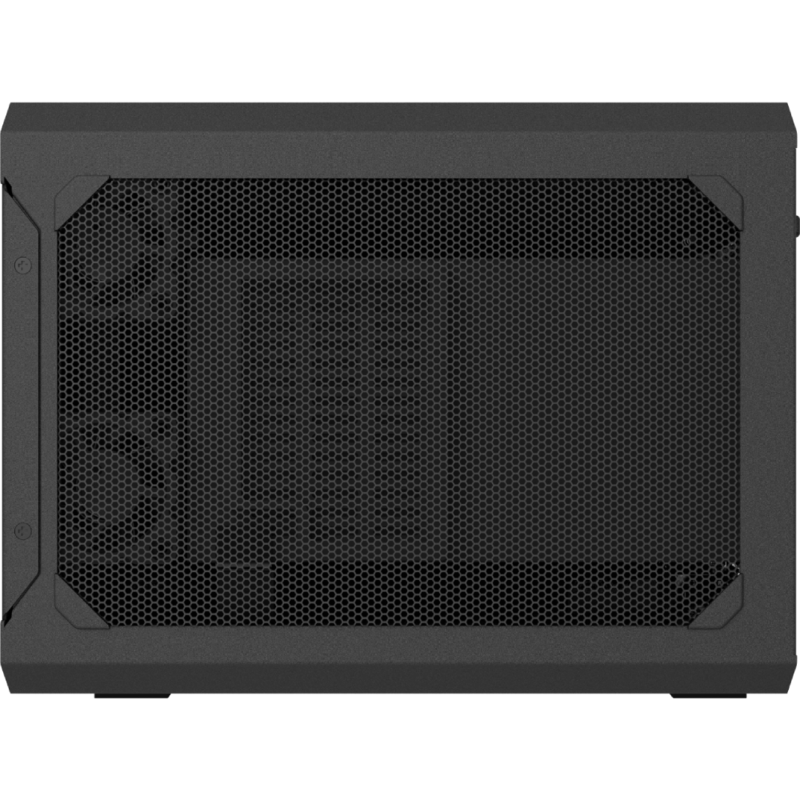 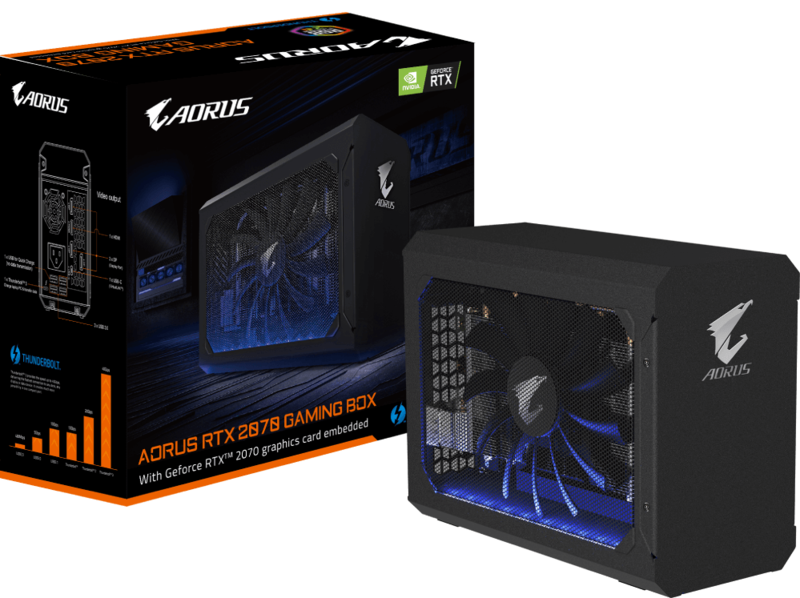 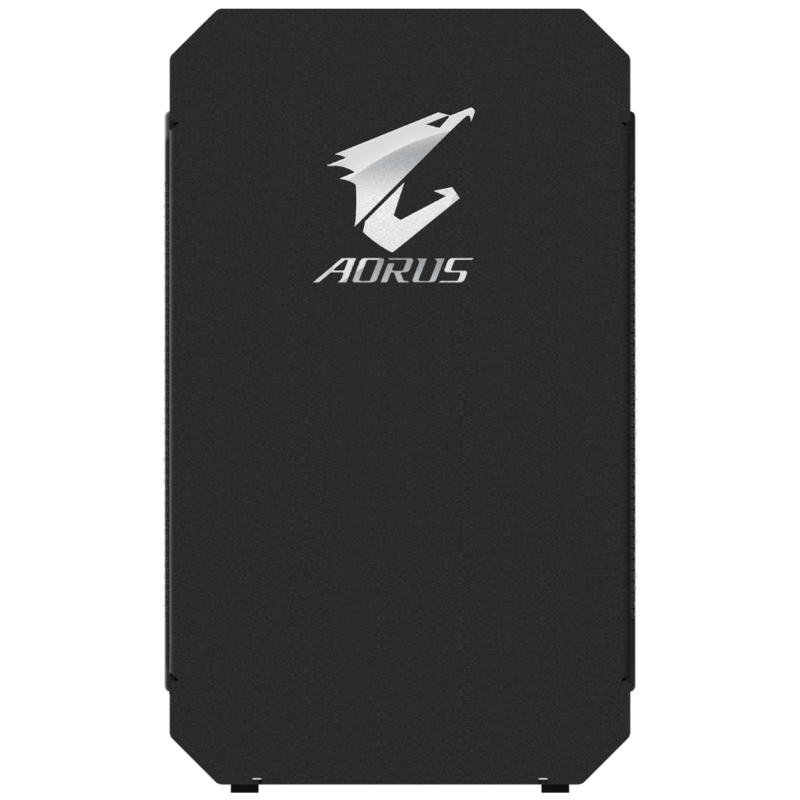 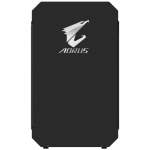 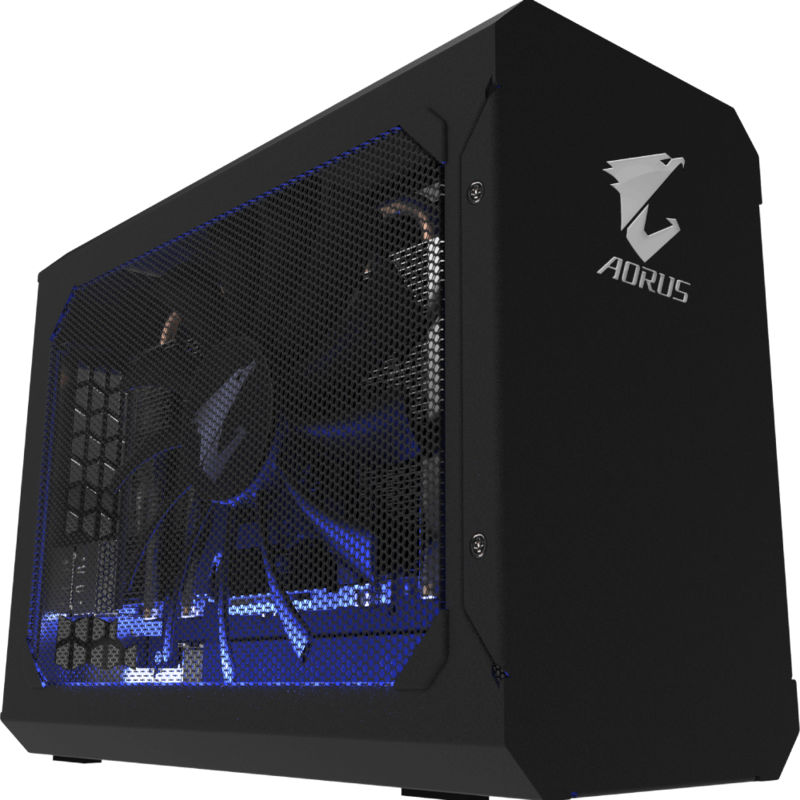 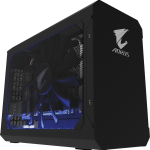 Gigabyte has officially entered into the RTX eGPU scene after announcing the release of its AORUS RTX 2070 Gaming Box which includes a dedicated PSU and Thunderbolt 3 interface. 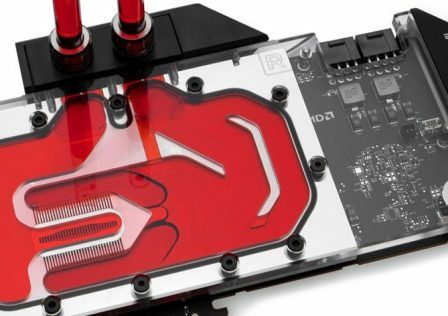 The GeForce RTX 2070 found inside the enclosure is a full fledged GPU one might typically install into a desktop. 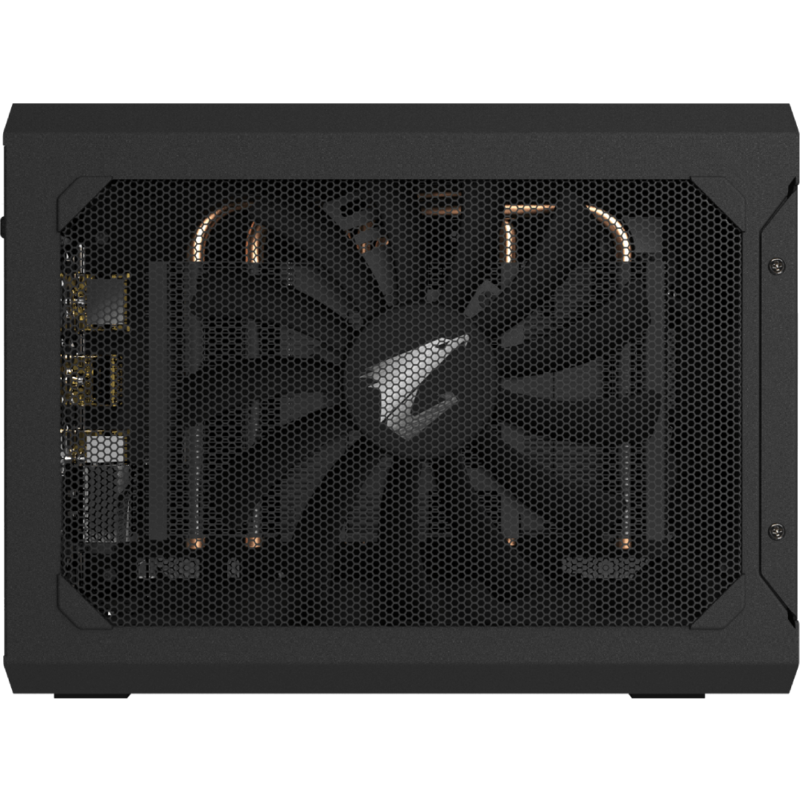 The card features 8GB of GDDR6 running at 14000MHz with a GPU base clock speed of 1620MHz. 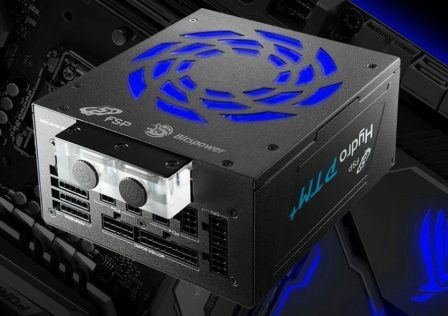 The included power supply is a 450W 80+ Gold rated PSU however no word on who produces the unit as of yet. 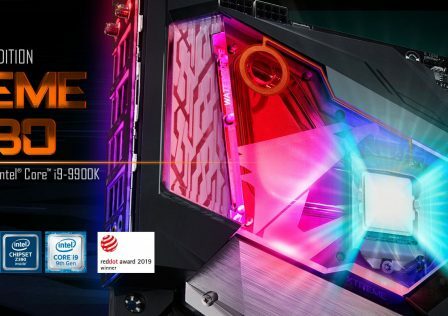 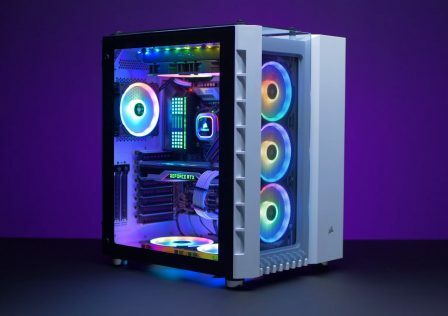 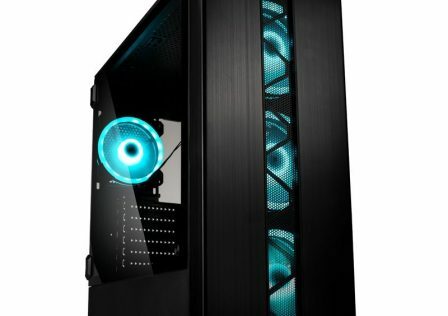 For visual enhancement, Gigabyte has outfitted the new Gaming Box with RGB lighting. 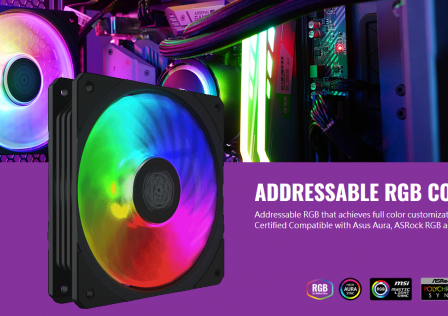 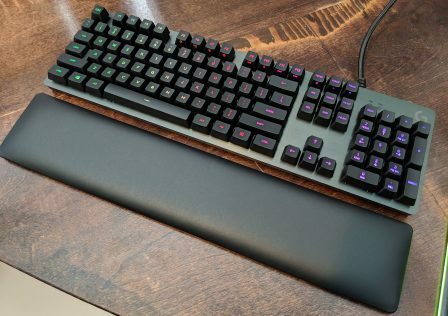 Colors and effects can be controlled using the Gigabyte RGB Fusion software which also allows for color sync between devices. 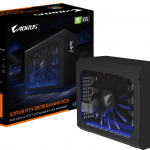 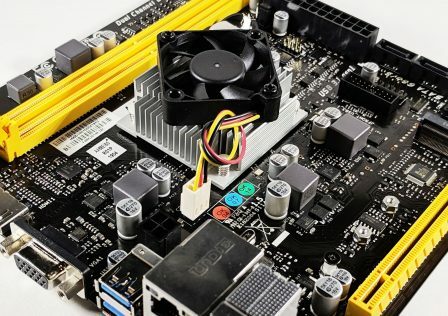 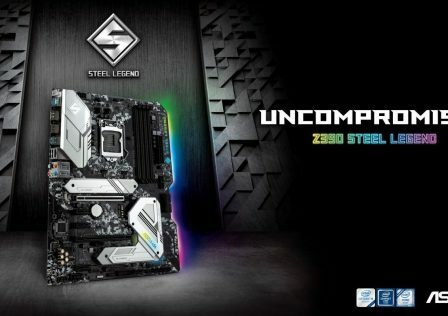 No pricing or availability data has been released as of yet, however more information can be found over at Gigabyte’s website. 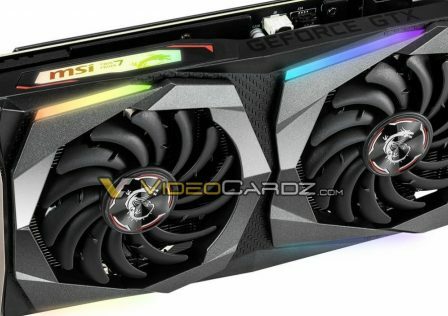 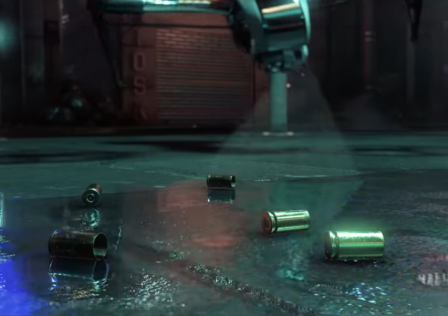 Embedded Geforce RTX 2070 enables real-time ray tracing and A.I. 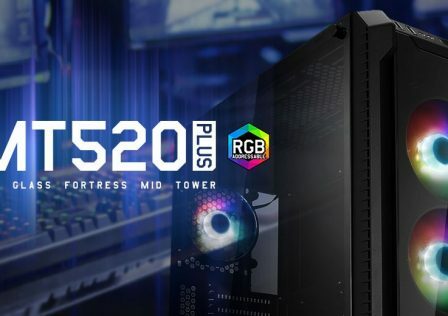 Laptop PC/Desktop PC with Thunderbolt 3 port and support external GPU. 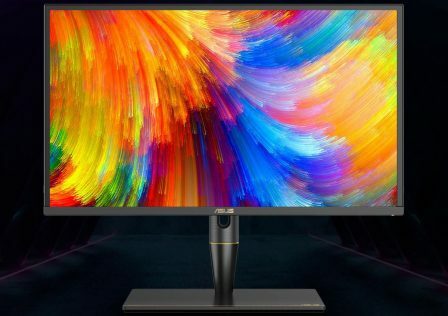 Please confirm the Thunderbolt 3 compatibility with your PC manufacturer.